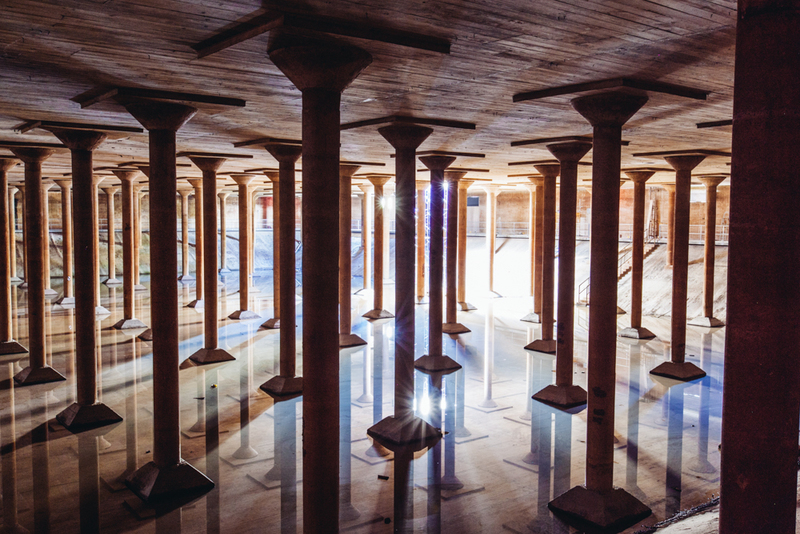 The the Museum of Fine Arts Houston and the Buffalo Bayou Partnership came together and organized the very first art installation in the Houston Cistern. 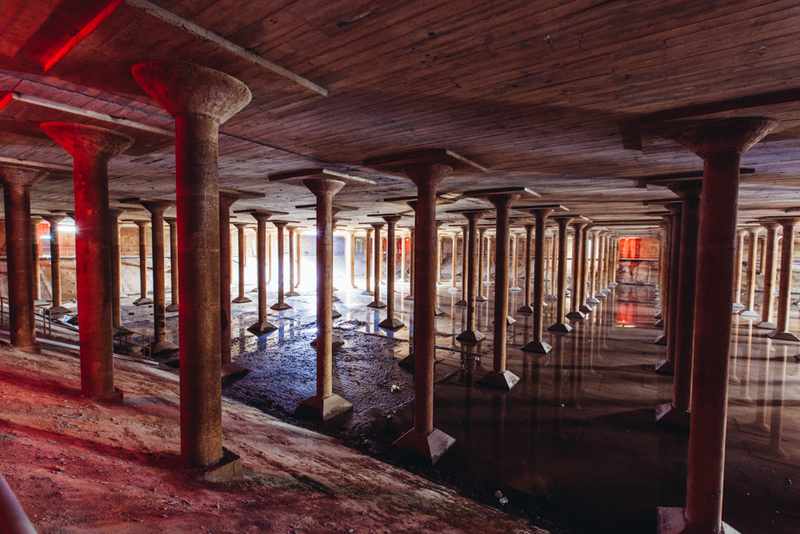 If you're new to my blog or are unfamiliar with the Cistern, you can see photos of it here in my previous post. Rain by Magdalena Fernandez consists of a light show that is projected throughout the entire space with an acoustic soundtrack that is meant to mimic the sounds of a rain shower. It runs on a loop and the tour takes you around the outer perimeter of the Cistern to get different view points as you walk around. This seems to be the first of a series of changing art installations in the Cistern and I'm excited to see what's to come in the future. Rain is on view until June 4th. If you go on a Thursday, admission is free so be sure to reserve your tickets to make sure you save a spot! One of my photos featured in Houston Magazine! I'm published! One of the editors at Houston Magazine found me through my Flickr and featured my photo in their November Issue. It's pretty amazing to see one of my photos published, especially with a full page spread. If you're in Houston, go get a copy and check it out! You can also check out my other photos from the Underground Cistern here! Who knew Houston had such a beautiful, serene hidden gem. They call it an industrial cross between a cavern and a cathedral. The lights and sounds of this place are incredible, although at times a little bit creepy. The slightest sound would echo throughout the entire 87,500 sq ft space. Light spills in from a couple of small hatches giving just enough light for some great long exposures.